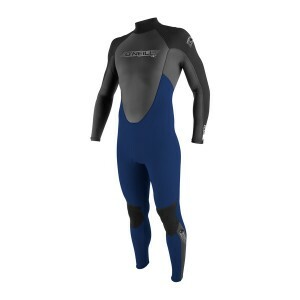 The Rip Curl Omega 4/3 Gb Steamer is a quality suit at an affordable price. 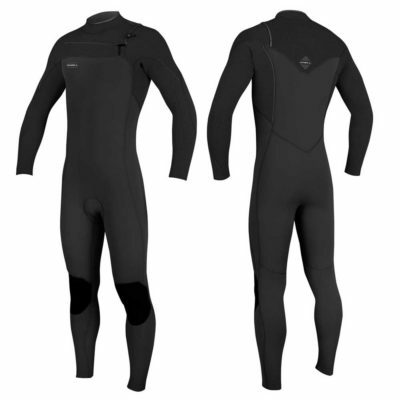 The E4 neoprene makes the wetsuit 20% lighter, warmer and more flexible than its predecessors. 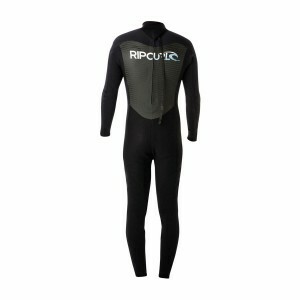 The Flash Lining technology by Rip Curl allows the wetsuit to be touch dry in around 15 minutes from hanging it up. 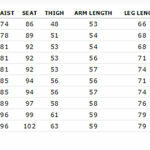 No more putting on a wet wetsuit. 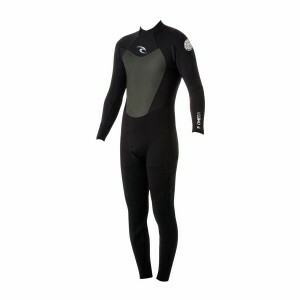 The Omega wetsuit was designed for surfers who are looking for a high quality and durable wetsuit, provided with some high-end features, available for an economically correct price. Thanks to additional support at high-stress points the Omega wetsuit will keep you good company for a long time.